Careers | Exodus Exterminating Inc.
Start your career today with Exodus Exterminating! 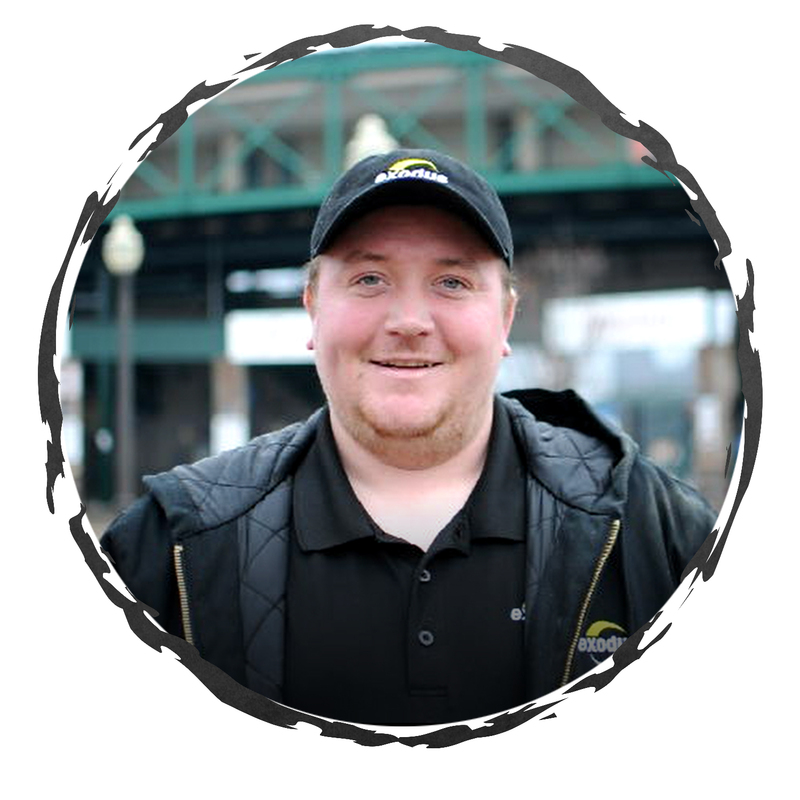 Here at Exodus Exterminating we are passionate about what we do! We are hoping to add more people to our team that are just as passionate about helping others as we are! Our team is growing rapidly and we are currently looking for field technicians that have a strong desire to help people and have the strong desire to want to win!